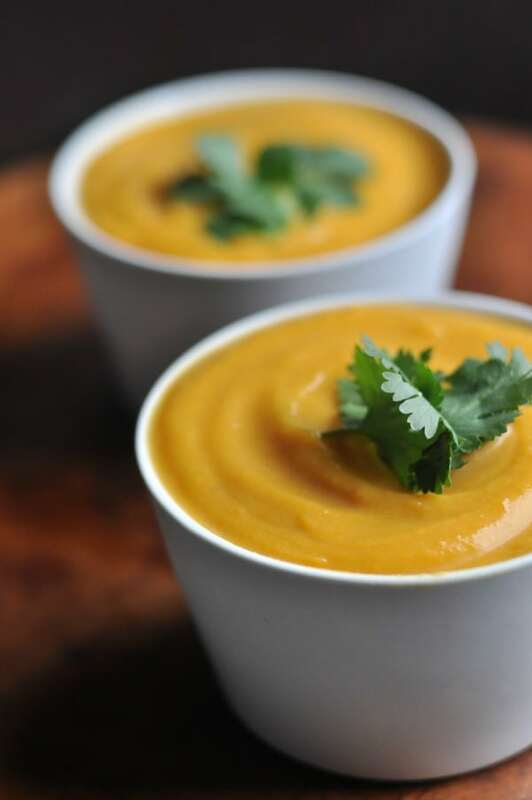 Super simple Butternut Squash Soup made right in your crock-pot. Just five ingredients. Paleo and Whole 30 Friendly.